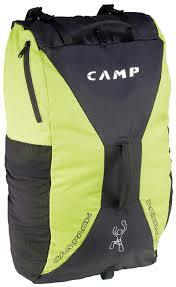 ROX is the ideal backpack for climbing. 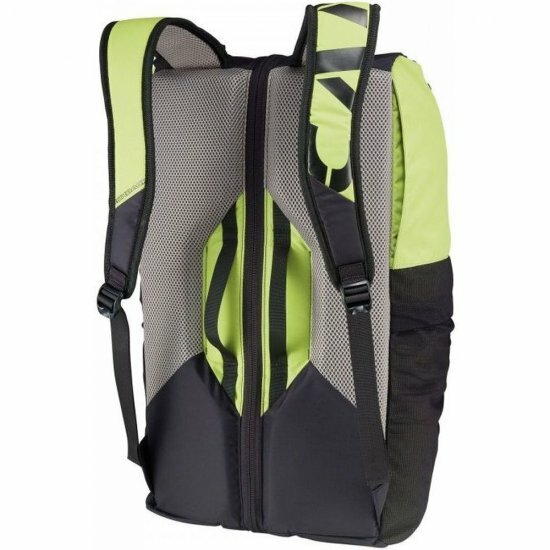 It allows you to efficiently organize all the material necessary for a perfect day at the crag, with a wide front opening that provides full access and immediate without wasting time searching for the missing hook that invariably ends up in the bottom of the backpack. It may contain a rope 80 meters. two pairs of shoes, references and other material. Networking and external pockets inside pocket good to hold the lead.